Raleigh - Corporate Jet Charters, Inc. The Region around Raleigh-Durham International includes two major cities in the state of North Carolina. 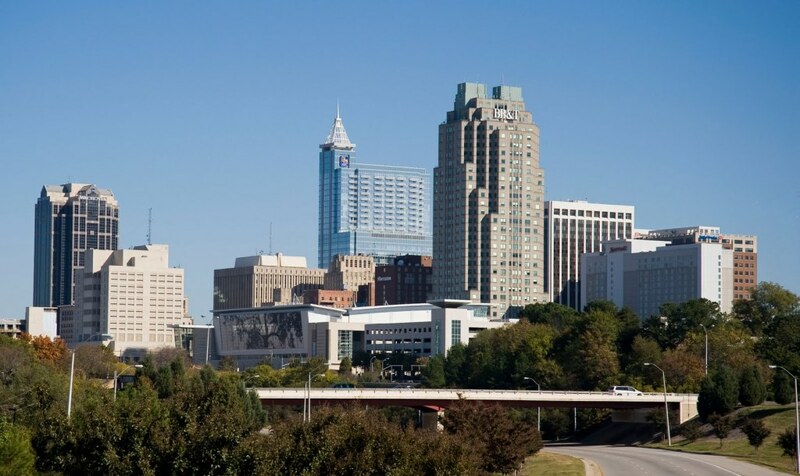 Raleigh and Durham both have a wide variety of entertainment and fine dining experiences. Between the two cities there are three major Universities in the area. Duke University, The University of North Carolina at Chapel Hill, and North Carolina State University; all located within the cities and are within very close proximity to the airport. Raleigh has a professional Hockey team, and Durham has a minor league baseball team. Raleigh and Durham both share multiple indoor and outdoor performing arts centers, concert halls, and theaters. Both cities have festivals and events held throughout each year and the shopping is fantastic, with several outdoor and indoor shopping centers and malls. The dining experiences in the cities range from small bars, all the way to five star establishments. 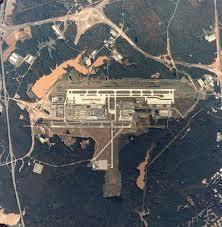 Raleigh–Durham International Airport is a public use airport located 4.5 miles northeast of the town of Morrisville, North Carolina. The airport is located just outside of Raleigh, North Carolina’s capitol, and offers easy access to the city for both business and pleasure. The airport is Centrally located on the East Coast and can make an excellent choice for fuel stops or a great overnight destination as well. This airport features three runways with the longest being ten thousand feet.